I know you’re busy, so let’s cut to the chase. 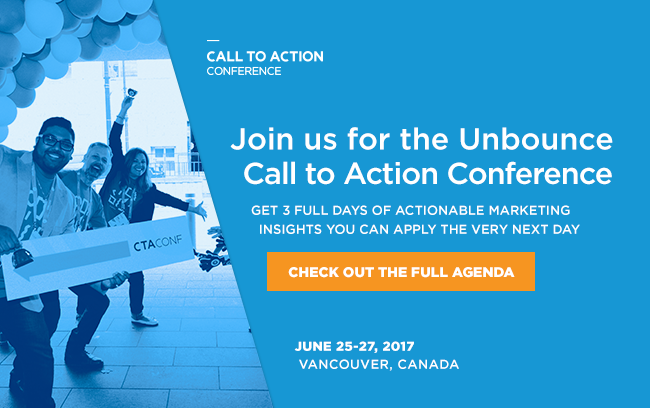 Unbounce’s Call to Action Conference is back on June 25th – June 27th in beautiful Vancouver, Canada. 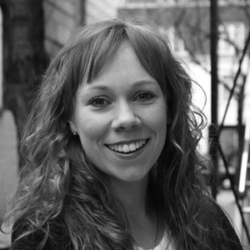 We’re also working closely with our speakers to ensure talks are as actionable as possible. (This is our conference’s promise). 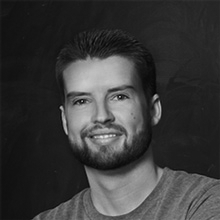 In this session, Johnathan will cover 8 ways to make any PPC channel work with positive ROI. He’ll guide you through a simple framework, The PPC Performance Pizza, that will double performance on any PPC channel, from Google Adwords to Facebook. 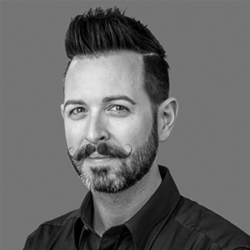 Much has changed (and is changing) in SEO, leaving us with an uncertain future. 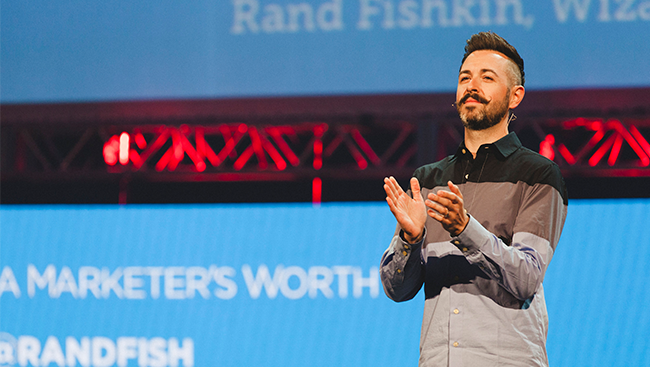 In this talk, the one and only Rand Fishkin will share his view on the search landscape 2017, dive into data on how users behave in search engines, explain what the election of Donald Trump means to site owners and, most importantly provide you with the essential tactics every marketer should embrace to be prepared for the changes. When you write copy, there are 3 critical elements: What you KNOW about your product, what you WRITE about your product, and what your customer THINKS you mean. Unfortunately, it’s too easy to have a disconnect between all three, and when that happens, customers don’t realize the true value of what you have to offer. 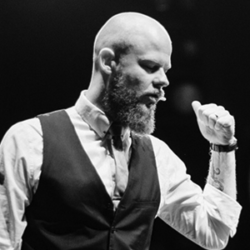 In this talk, you’ll identify any disconnect in your own marketing, and learn how to write copy that breaks through the noise, differentiates your brand, and speaks to your customers’ desires. Facebook is constantly adding new features, new products and new ad units. What works today and what’s a waste of time and money? How should marketing teams, agencies and brands focus their ad spend for maximum results? 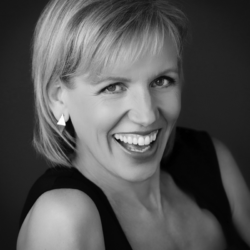 In this dynamic session, world-renowned Facebook marketing expert, Mari Smith, will answer these questions and more. Have you ever resisted or ignored a piece of info because it posed a threat to your worldview? If you answered “yes,” you’re like most other human beings on the planet. In fact, according to the last 40 years of cognitive research, favouring information confirming your worldview is extremely common human behaviour. Unfortunately, being biased towards information confirming what we already believe often leads to errors in judgment and costly mistakes in marketing. But how can we overcome this? Did we mention the workshops? We’re bringing back workshops (see Sunday’s tab on the agenda) and we’ve tailored the topics based on your feedback. We’ll be talking hyper-targeted overlays, how agencies can leverage landing pages and getting people to swipe right on your landing page. The best part? They’re all included in your ticket price. 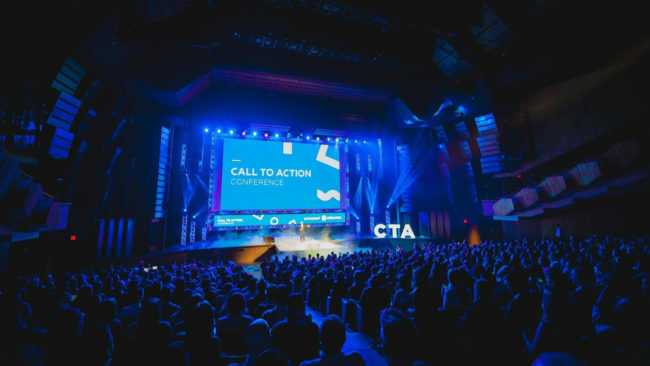 Most importantly, marketers who purchase CTAConf tickets, get notified first once registration for workshops opens. Workshops were standing room only last year and we’re bringing them back bigger than ever, so first dibs on registration’s a real bonus. Finally, we want you to have a ton of fun while you learn. We’re talkin’ 8 food trucks, incredible after parties, all the dog hoodies you can handle, wacky activities and full access to the recordings of every session. SPOILER: we’re looking into renting a Ferris wheel (seriously, this is a thing). Convinced? Grab your tickets here. Want to see the excitement in action? 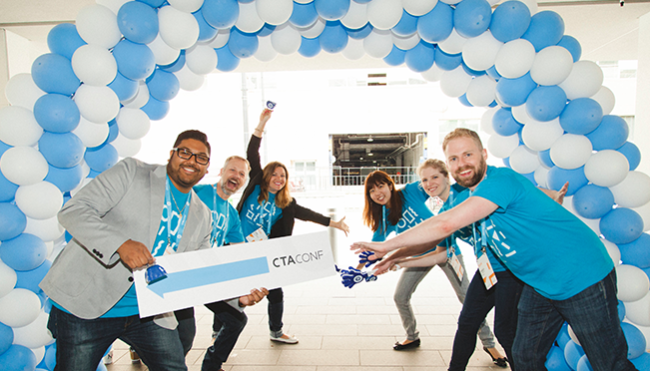 Regardless or whether you’re a PPC specialist, conversion copywriter, full-stack marketer or living that agency life, we’ve got something in store for you. Our workshops and talks touch on everything marketing: pay-per-click, agencies, copywriting, conversion rate optimization, landing page optimization, branding and storytelling, email marketing, customer success, search engine optimization and product marketing. See you at the conference (and on that Ferris wheel)! Grab your tickets here and remember to use discount code “blogsentme” at checkout for 15% off that ticket price!